Since 1957, we look for ensuring total customer satisfaction. 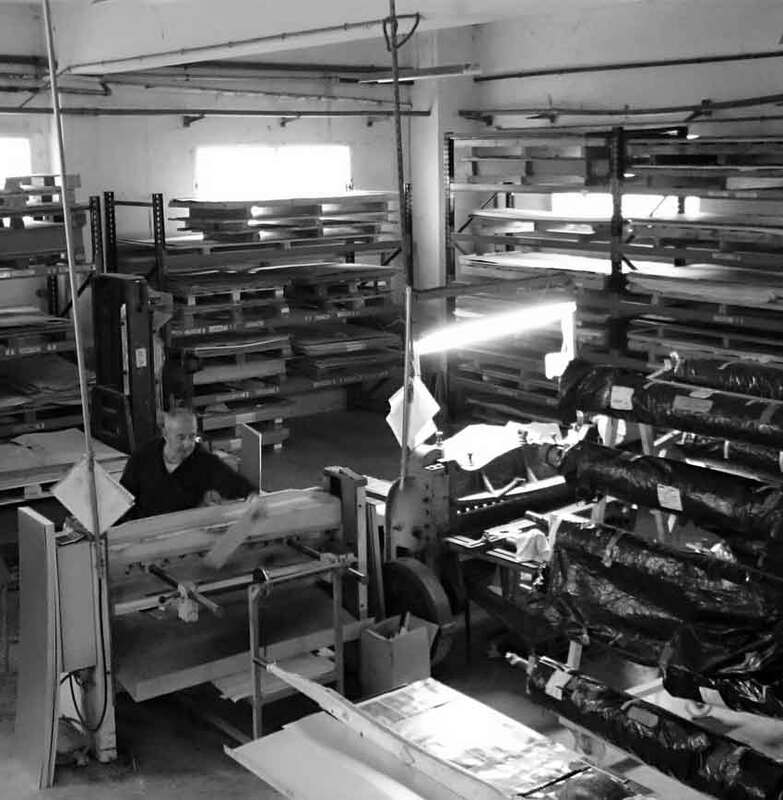 In CRESPO we have an extensive background in Industrial Serigraphy and Digital Printing; this know-how allows our company to guarantee the best solutions (technical and economical), keeping the highest standards of quality in products and services we offer. EIn JOS� CRESPO BALLESTER S.A. we are committed to service; we assist our customers from the idea until the final product along every project. No matter whether is a Membrane Switch, Membrane Keypad, Front Foil, Front Panel, Printed Circuit Board (PCB) or an Adhesive Label project; we manufacture prototypes, small, medium or large serials. Even though in some projects our customers ask for manufacturing items that require additional tasks and resources not provided at our facilities, our network of collaborating companies gives us the possibility of offering completely finished items at CRESPO.